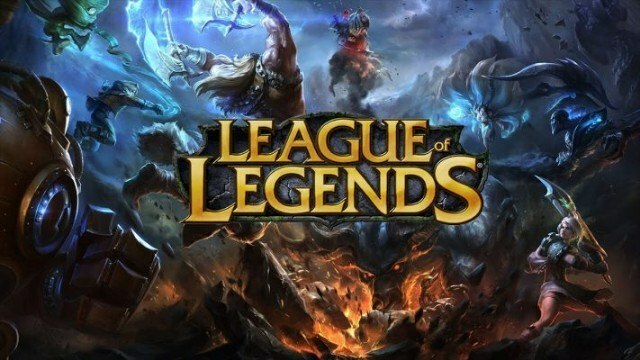 There’s something new to League of Legends straight out of the Void. 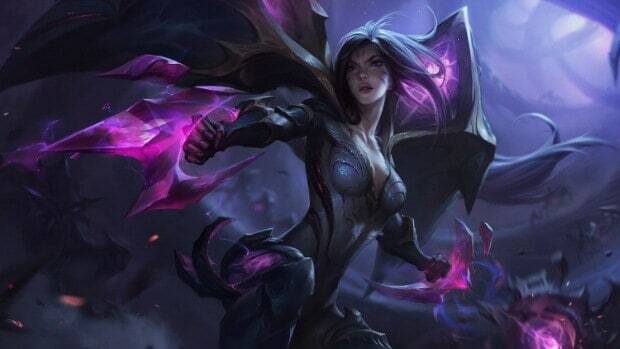 Kai’Sa is the next champion to be released on the popular MOBA title in the role of the marksman, a champion that looks like Ahri with all the might of a high-risk, high-reward damage dealer. Kai’Sa’s passive has two parts – Caustic Wounds adds stacks of Plasma, which deals bonus damage at a certain value. Living Weapon is similar to Kha’Zix’s ability to evolve his abilities. 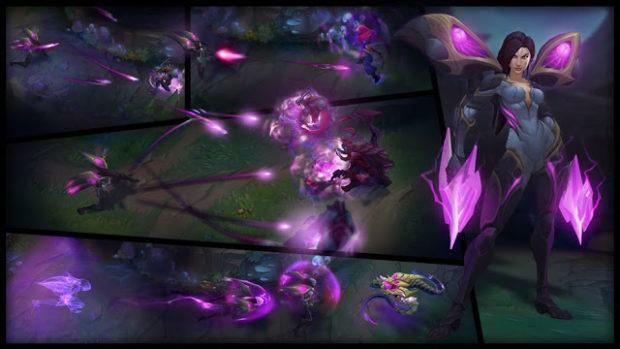 Kai’Sa’s basic attacks mark enemies with Plasma, dealing increasing bonus magic damage. After a few successive attacks, the Plasma ruptures for a burst of damage based on the target’s missing health. Nearby allies’ immobilizing effects add stacks of Plasma. 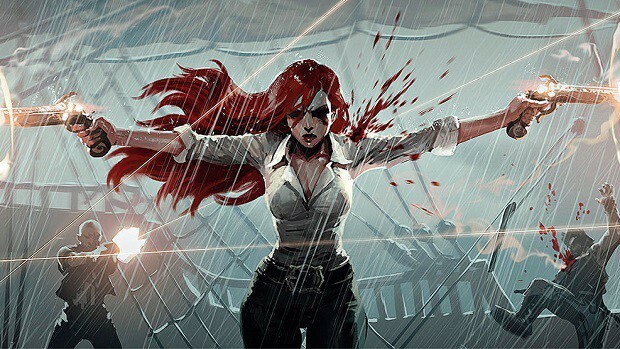 Living Weapon: With enough bonus Attack Damage, Icathian Rain fires significantly more missiles. Living Weapon: With enough bonus Ability Power, Void Seeker deals more damage and partially refunds the cooldown on champion hit. Kai’Sa charges up, briefly increasing her movement speed but losing the ability to attack. After charging up, Kai’Sa whips out the big guns to increase her attack speed for a few seconds. Basic attacks reduce Supercharger’s cooldown. Living Weapon: With enough bonus Attack Speed, Supercharger briefly grants true invisibility while charging up.